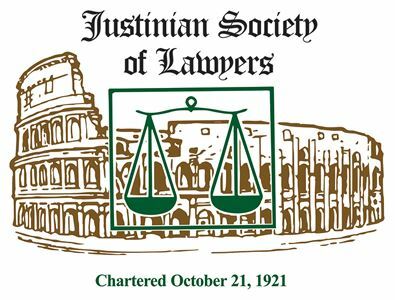 The Justinian Society of Lawyers furnishes names, areas of practice and contact information of members as an informational service to the public. No representation is made by the Justinians as to the services rendered by the persons listed here. The Justinians receive no financial remuneration from members related to the engagement of their services through this service nor does it provide oversight of cases generated. To search by Area of Practice click "Advanced search" link below.